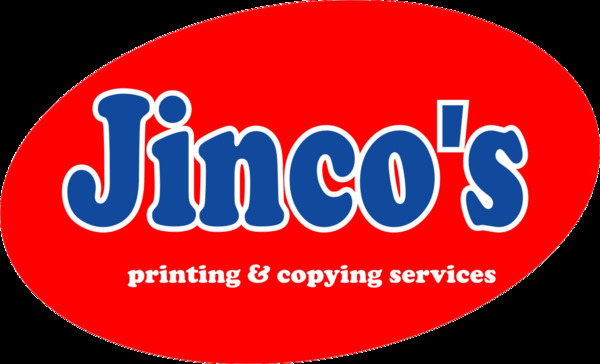 Step 3: Email form (see format below) to printing@jincos.com and we will send you a formal quotation. Step 5: Soft proof will be sent to you for approval. 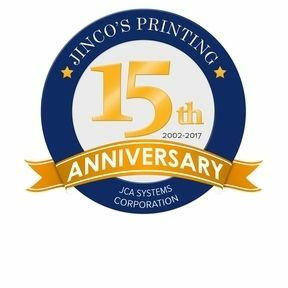 Note: Color, font style, and design of the notecard is unchangeable. 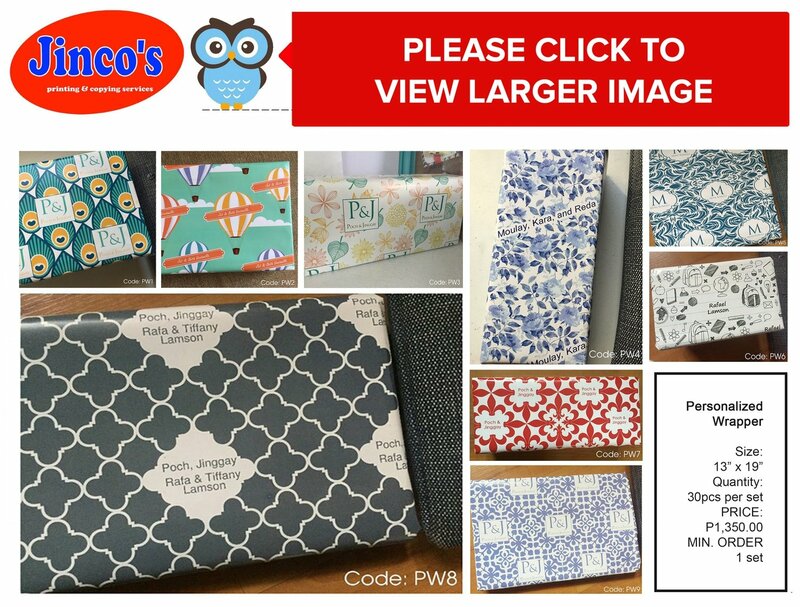 * If you want another pattern, you may choose from P1-P465 and the standard frame is PW1.